Sony quietly released firmware 2.00 for the FS5 around NAB. It adds many new features to this entry level professional camera, including an auto ND feature that no other camera has yet. The ND filter density can now be adjusted automatically. Shooting and recording in RAW mode are now supported. The zebra function has been enhanced, allowing you to select two types of setting. Also, the level settings can now be adjusted in 1% increments. You can now select the audio that is output in the headphones. You can now acquire and record position information when shooting using the GPS function. You can download the Firmware here and read the full release notes here. 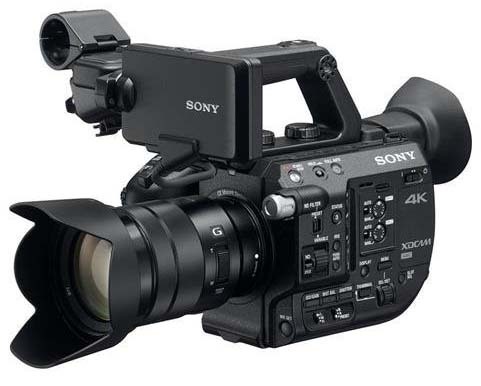 This entry was posted in Firmware updates and tagged Sony FS5, Sony PXW-FS5. Bookmark the permalink. Trackbacks are closed, but you can post a comment.